Geplaatst op 26 June 2017. 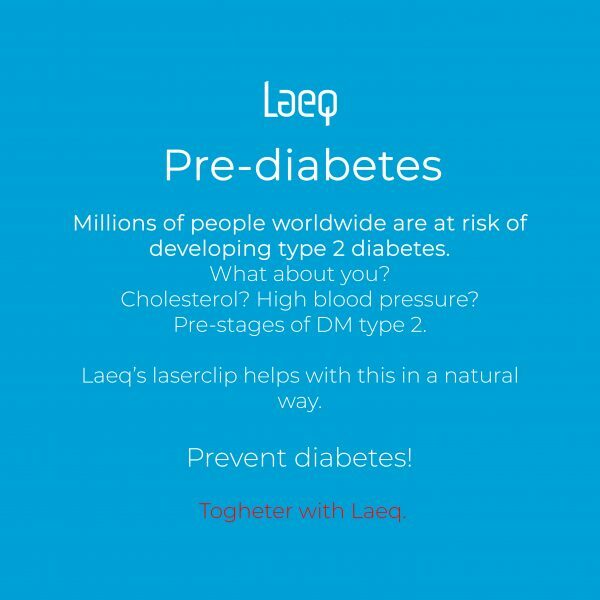 We are proud to see that an article about laeq Health has appeared in the magazine INN Twente regarding our beautiful product Laeq Health 3.0. 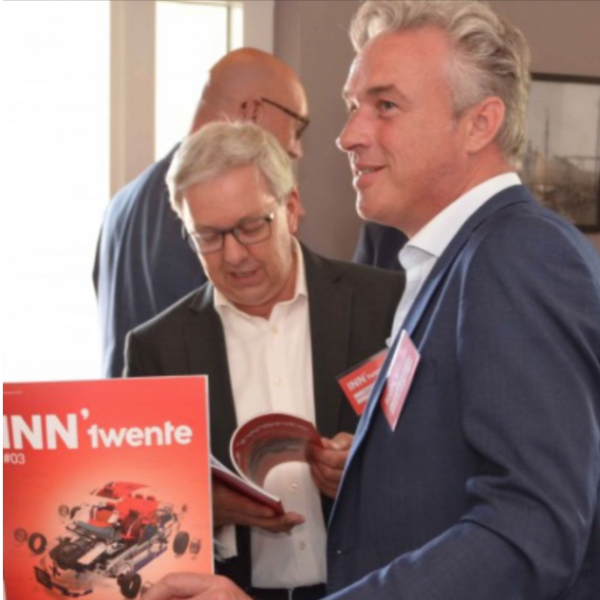 INNTwente is the magazine of the platform for the entrepreneurial region of Twente. A platform for knowledge sharing, innovation and economic development. 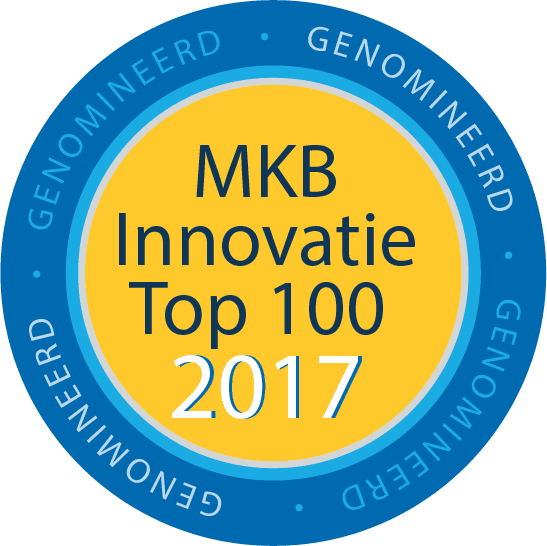 “A company that makes the world a bit more beautiful with their invention,” says Inntwente… And that’s right. “Better every day” and then available to everyone. 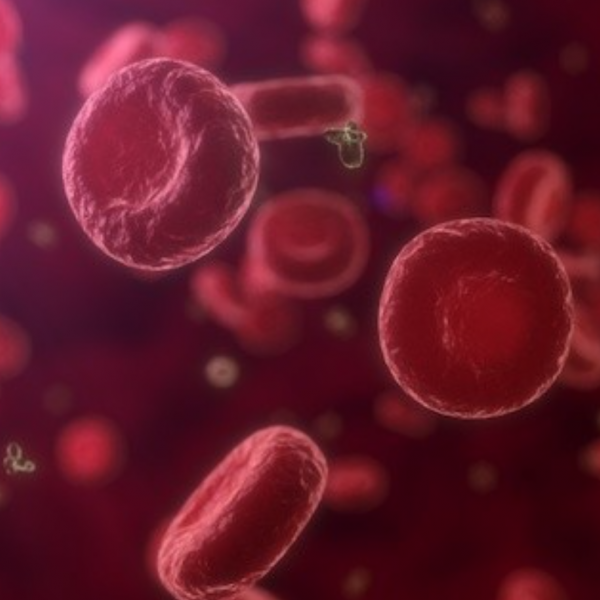 Using the Laeq Health Home Laser, which optimize your blood and immune system so that you get more energy, recover faster, feel more vital, and so forth. “Good for all,” said the founders of Laeq Health Ronald Menneken and Mario Stevens. INNtwente describes us as “Innovative, unique and ready to conquer the world”, but also that “little miracles are done”. Of course we are proud of this!